FTC Disclaimer: Product received. All opinions are my own. I am so excited to talk with you today about a brand and company I feel so passionately about, especially with the birth of Baby Blossom! 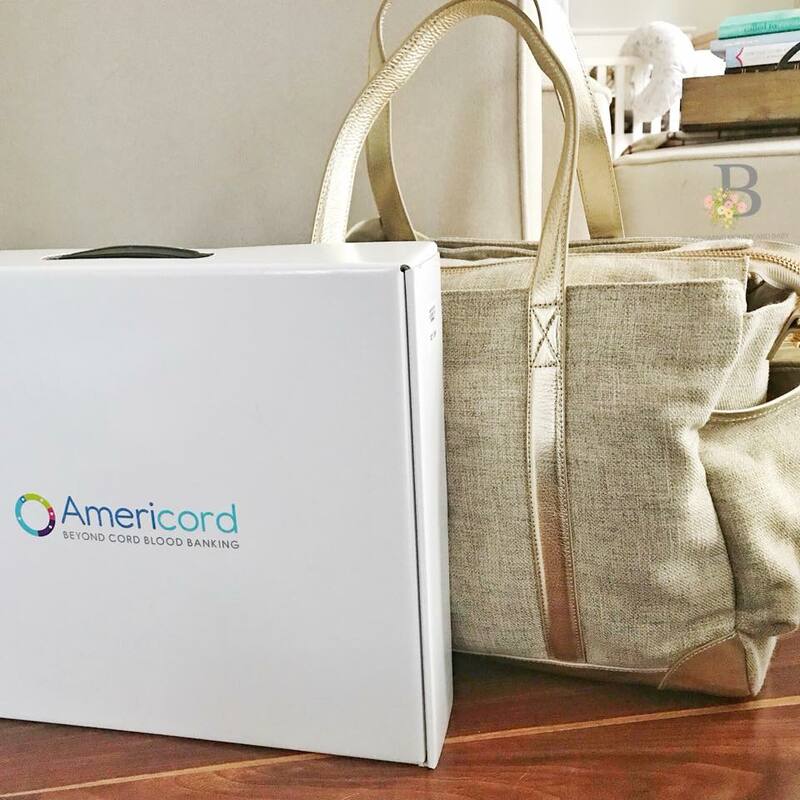 This month we are honored to partner with our friends over at Americord, where cord blood banking is taken to the next level. Americord is truly the leader of umbilical cord blood, cord tissue, and placenta tissue banking, where they are able to collect, process, and store twice as many stems cells in their private bank (compared to traditional cord blood collection services); which can in return be used for future medical or therapeutic needs from the family (like ours) who has saved them. As a first time mom and as a medical professional, I first hand see the value and importance of investing through blood banking for the health of our son, future children, and potentially myself, husband, or family members. I truly value the integrity, medical support, and professional certifications Americord holds. I feel safe and a peace of mind in knowing that we could if needed potentially utilize the stem cells stored shortly after birth for future medical needs. Below you will find a break down of the different blood banking options Americord has to offer. 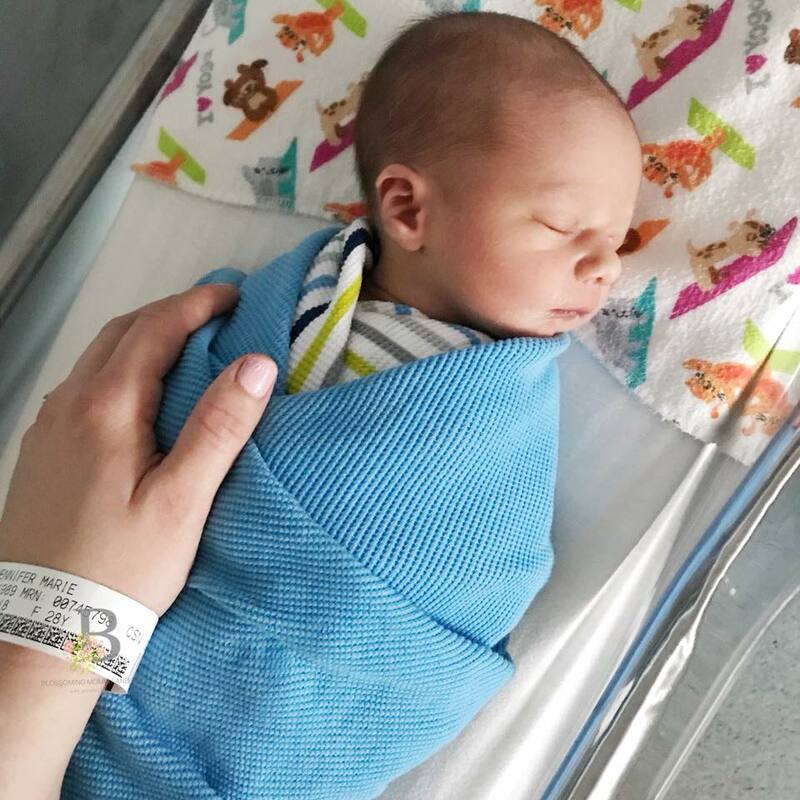 At the birth of our first son Brody, we elected to bank ALL: cord blood, cord tissue, and placenta tissue to order to ensure the most stem cells which equals more opportunities for treatment if neeed. For the first time (EVER) with Americord, you and I are able to preserve up to time the number of stem cells, which allows parents to treat kiddos into adolescence or adulthood. What I love about this ladies, is that modern technology allows for more collection of stem cells using the Cord Blood 2.0 technology, proving to treat an individual with conditions up to 165 pounds! 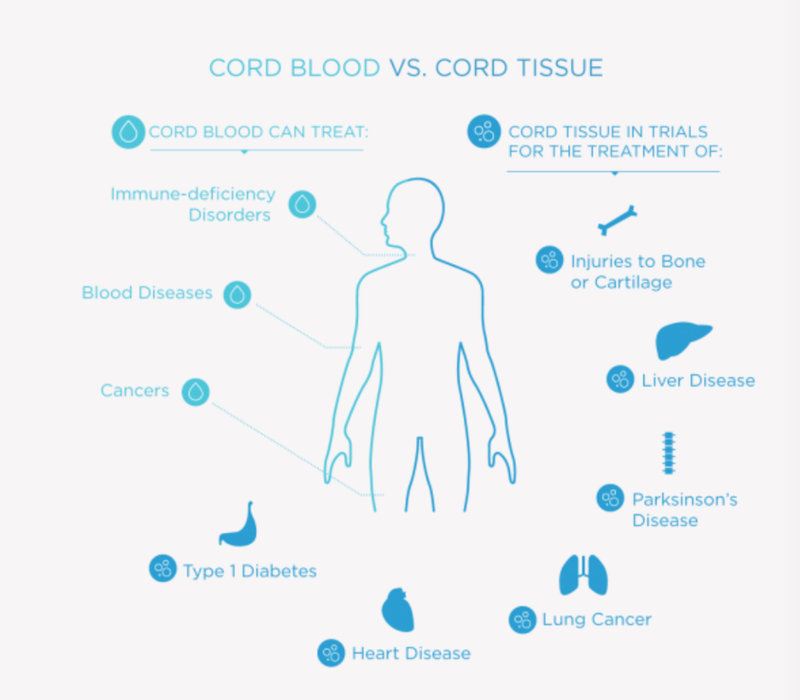 Just how its name sounds, cord tissue is using the umbilical cord to retrieve cord tissue stem cells, which have the potential to develop into many types of cells and tissues, including organ and muscle tissue, skin, bone, cartilage, and fat cells. Pause with me for one minute. Is this not mind blowing? The potential life saving treatment that comes from preserving these stem cells is incredible. More scientifically, Americord teaches us that a certain type of stem cells resides the the cord tissue called Mesenchymal Stems Cells or MSCs, which as mentioned above can have multiple uses. Take a look at this graphic from the Americord website. I’m totally a visual learner, so it was so helpful to see the difference in treatments. Because we live in an ever changing world of technology, it’s important to note that over 50 clinical trials are being conducted now including Type 1 Diabetes, spinal cord injuries, and more! It’s important to note that the cells collected from the cord tissue are different from that of cord blood and are used to treat different diseases and/or conditions (see above)! The more, the merrier! The last form of collection comes from the Momma’s placenta! Similar to cord tissue, the placenta tissue is full of MSCs and are a genetic match to Mom! During pregnancy, the placenta uses these particular stem cells, which are then readily available for collection and storage after delivery. How incredible, is that? An opportunity for you and I to store our own life-staving stem cells! We are so blessed today to live in a society where storing and banking different types of stem cells is easy, effective, and potentially life saving. In fact, there are over 8 diseases now that are treatable using cord blood stems cells and as I mentioned earlier, over 50 clinical trials currently underway using cord and placenta tissue to determine other potentially life saving teratments. Below, I want you to look at the list of disease treated, as well as the baby and sibling match diagram. It truly is powerful and will overview different types of cancers, abnormalities, and conditions in which stem cells can help to treat. Remember, with every purchase, you have 20 years of storage with NO annual free, a free medical courier, $90,000 quality guarantee, Americord 3 in 1 Collection, FDA/AABB Accredited lab (this was HUGE for me! ), no cancellation fee, and service in all 50 states (yay for all of us in Alaska!). As a mom and occupational therapist practitioner, I highly encourage you to invest in the services that Americord has to offer. The peace of mind for yourself and your family has no replacement, ladies. Americord, thank you for blessing us with the opportunity to store with you. We are forever grateful and beyond thankful for your mission to be leaders in the cord blood banking world. Our experience during labor and delivery for collecting and sending off all the items was effortless! You made it so easy and understandable for not only myself but our healthcare team as well. Americord is offering The Blossoming Mommy and Baby audience an incredible discount for your banking package. Use code Blossom250 for $250 off your Americord purchase.